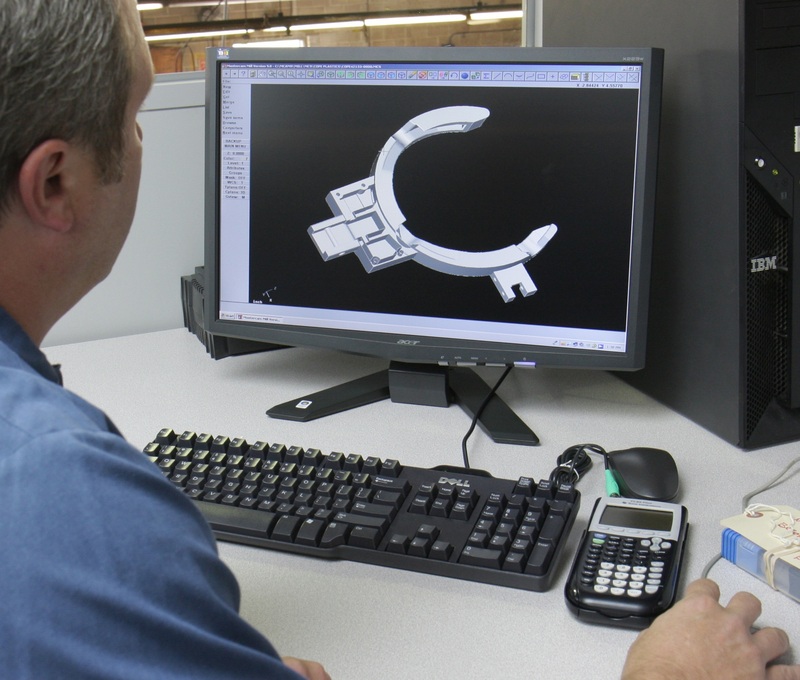 Quest Specialty Products can offer engineering assistance with design work, as well a product development. We have full CAD capability and we can help you with a turn-key solution for product development or research and development projects. 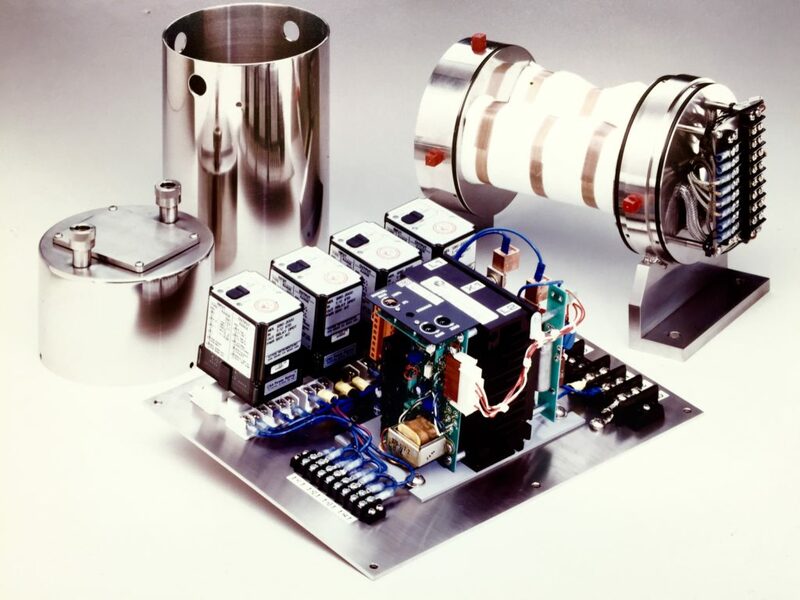 Along with that we can also provide services such as engineering for testing and design of test fixtures, etc. Look to Quest to be your partner in product development.